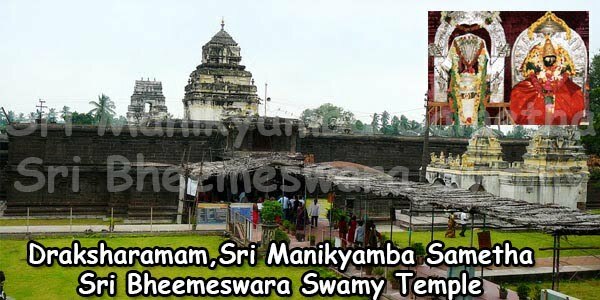 Sri Manikyamba Sametha Sri Bheemeswara Swamy Temple is a Pancharama Kshetra of South India is a very famous temple at Draksharamam, East Godavari, Andhra Pradesh. 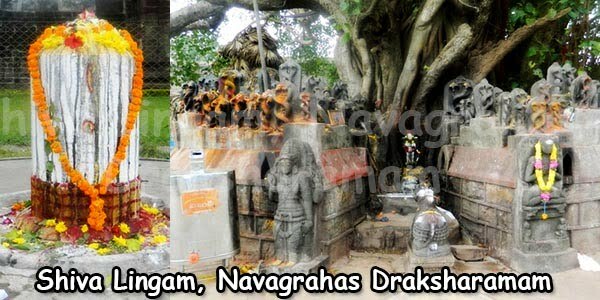 Draksharamam is 28 km from Kakinada, 50 km from Rajahmundry and 25 km from Amalapuram. 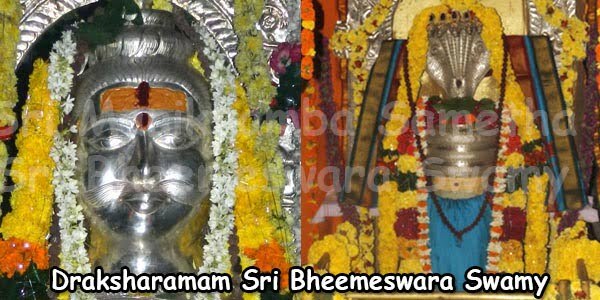 The main deity Sri Manikyamba (Sri Parvathi Ammavaru) and Sri Bheemeswara Swamy (Lord Shiva). 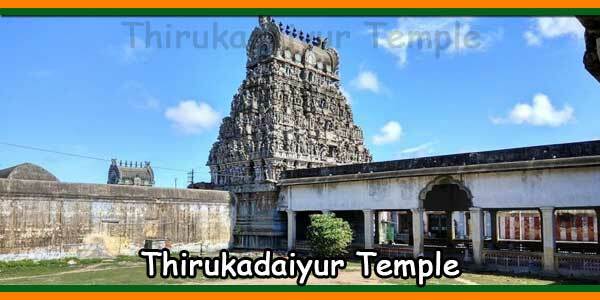 The Spatika Lingam is 2.6 metres in height. 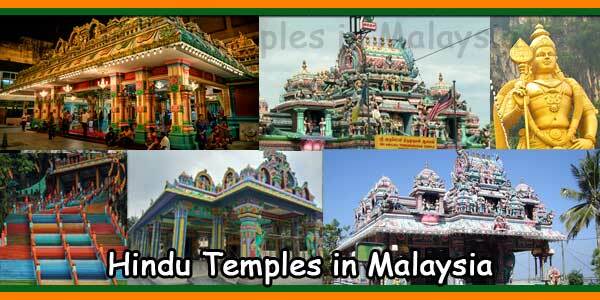 This temple is also known as Dakshina Kasi. 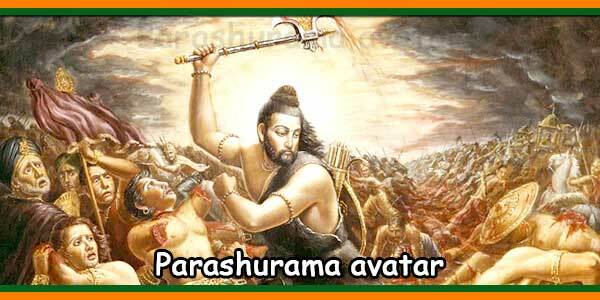 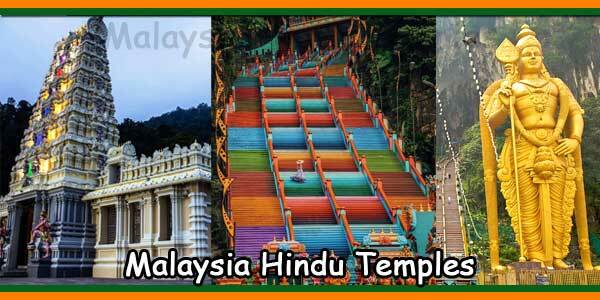 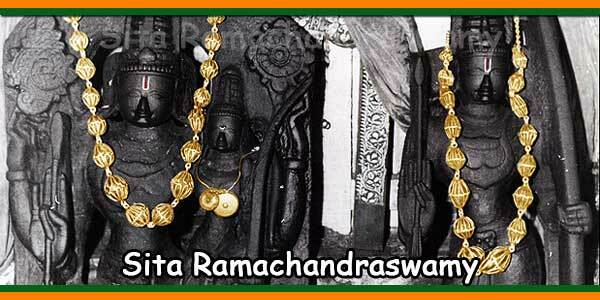 There are 5 Powerful Temples in Andhra pradesh for Lord Shiva which are known as “Pancharamas”. 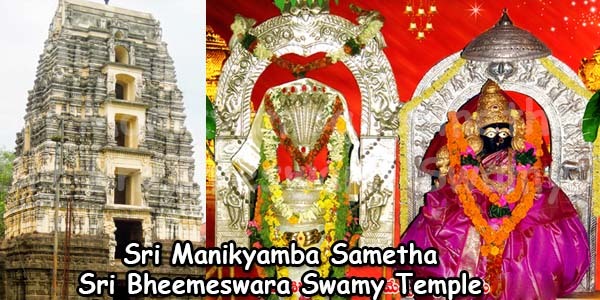 On Masa Shivaratri Maha Shivaratri temple will be open from 6:00 am to 8:00 pm. 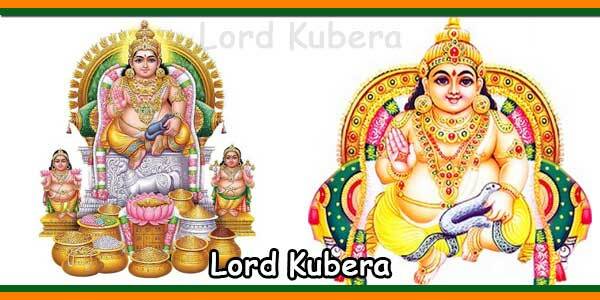 If a devotee donates Rs.10000, Kalyanam will be performed on a selected day by the donor for 10 years with his gotram and prasadam will be send by post. 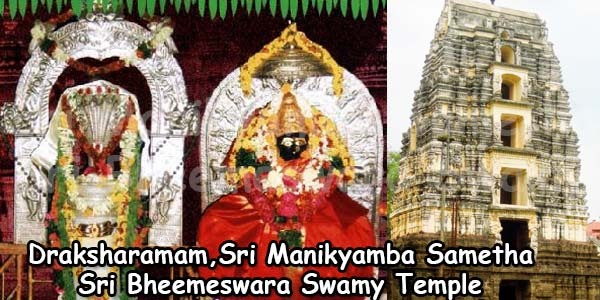 If a devotee donates Rs.1000, Abhishekam, Kumkuma pooja will be performed to the lord with his gothram for one year and prasadam will be send by post. 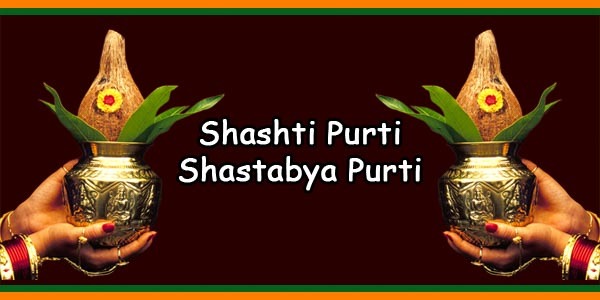 Phone no: 0884 – 2363535.